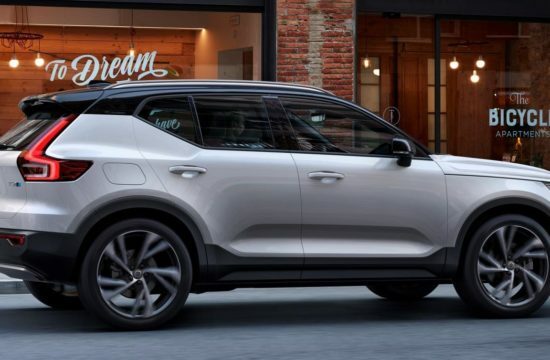 They had confirmed it before but now it’s official, Volvo has been sold to China’s Geely. Today Ford inked the deal with the Chinese and sold the Swedish firm for $1.8 billion, including a $200 million note and the balance in cash. Of course the Chinese have wasted no time taking over the company as they’ve already changed the CEO and assigned Geely’s Li Shufu as the boss of Volvo. 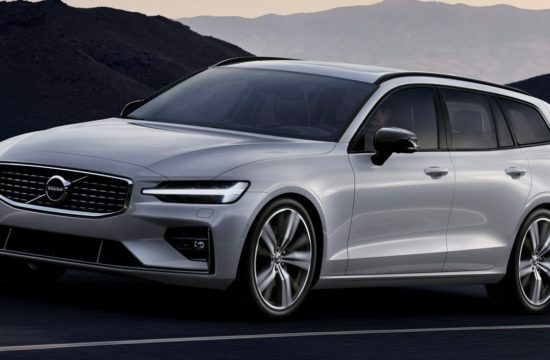 The total purchase price for Volvo and related assets set forth in the agreement signed in March 2010 was $1.8 billion, including a $200 million note and the balance in cash, with the cash portion subject to customary purchase price adjustments at closing. Pursuant to the terms of the agreement, Geely today issued the note and paid $1.3 billion in cash to complete the sale. The estimated purchase price adjustments used at closing are expected to be finalized and settled following final true-up of the purchase price adjustments later this year. The final true-up is expected to result in additional proceeds to Ford. Ford will continue to cooperate with Volvo in several areas to ensure a smooth transition, but has not retained any ownership in the Volvo business. Ford will continue to supply Volvo with, for differing periods, powertrains, stampings and other vehicle components. Ford also has committed to provide engineering support, information technology, access to tooling for common components, and other selected services for a transition period. Agreements between Ford and Geely govern the use of intellectual property; these agreements will allow both Volvo and Ford to deliver their business plans and establish the proper use of each other’s intellectual property. 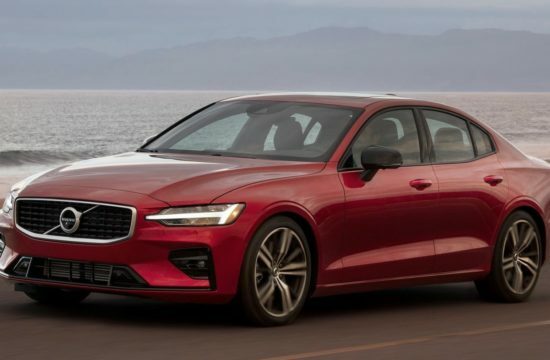 “The Volvo team has made tremendous progress in restructuring its business and delivering results during the sale process,” said Lewis Booth, Ford executive vice president and chief financial offer. 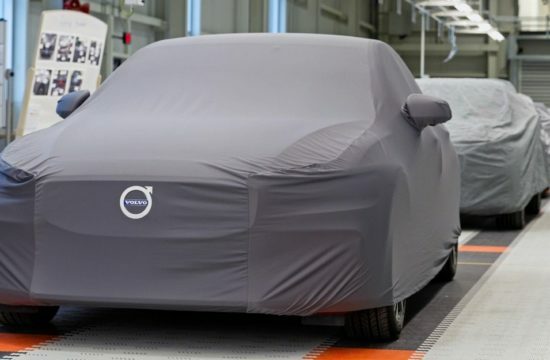 “We believe this agreement will provide Volvo with the necessary resources, including the capital investment, to strengthen the business and to continue to move it forward in the future. We wish Volvo’s management team, employees and new owners every success for the future. “Ford appreciates the support of the Volvo management team, Volvo’s labor unions and the government officials in Sweden and China during this transaction,” Booth added. As previously announced, Stephen Odell, CEO of Volvo Car Corporation, is returning to Ford as group vice president and Chairman and CEO of Ford Europe. Stuart Rowley, CFO of Volvo Cars, is returning to Ford as chief financial officer, Ford Europe. HANGZHOU, China and GOTHENBURG, Sweden, Aug. 2 — Zhejiang Geely Holding Group Co., Ltd. (“Geely Holding Group”), one of the fastest-growing car manufacturers in China, today announced it has completed the acquisition of 100 per cent of Volvo Car Corporation (“Volvo Cars”) from Ford Motor Company. 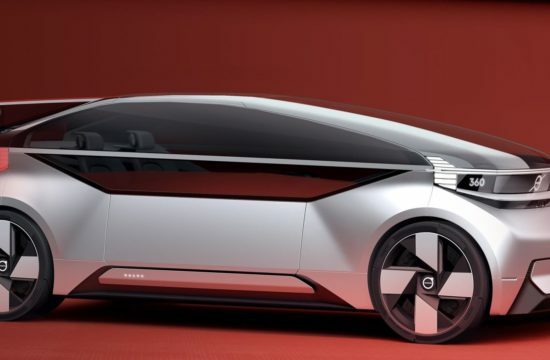 Geely also announced that Stefan Jacoby, the Chief Executive of Volkswagen Group of America, would become President and Chief Executive Officer of Volvo Cars. Following completion of the transaction, Mr. Stefan Jacoby will join the board of Volvo Cars, chaired by Li Shufu, Chairman of Geely Holding Group. The board will comprise several new directors including Hans-Olov Olsson, a former President and Chief Executive of Volvo Cars and a former Chief Marketing Officer of Ford, who will become Vice-Chairman of the board. 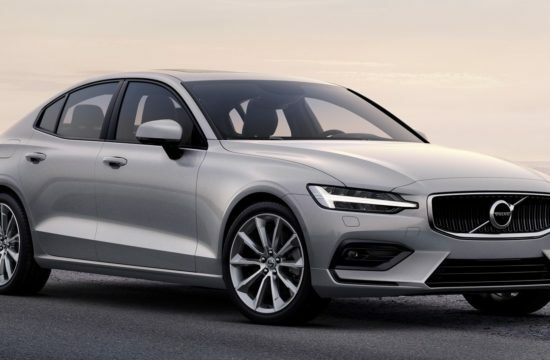 As announced on the signing of the stock purchase agreement on 28th March, 2010 Geely has agreed to pay USD 1.8 billion for Volvo Cars, which included a USD 200 million note with the balance paid in cash. 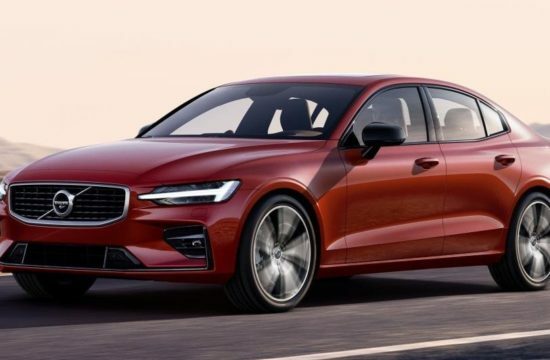 Geely issued the note and paid USD 1.3 billion in cash for Volvo Cars, utilising financing from Chinese institutions and its own balance sheet as well as international capital market resources. The closing consideration reflects adjustments in areas such as pension obligations and working capital. 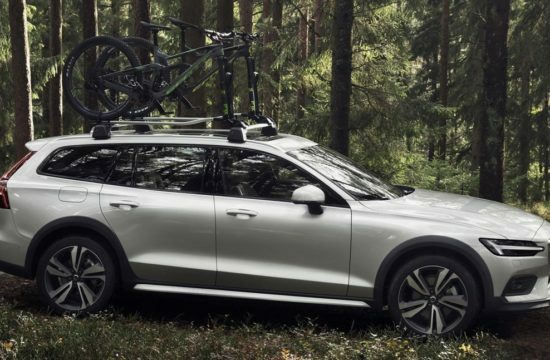 Under the new ownership, Volvo Cars will retain its headquarters and manufacturing presence in Sweden and Belgium; and its management will have the autonomy to execute on its business plan under the strategic direction of the board. As part of the transaction, Volvo and Ford will maintain close component and supply relationships, ensuring continuity in areas where they provide supply to each other. Completion of the acquisition, which follows more than a year of talks between Geely and Ford, was marked at a signing ceremony in London attended by Li Shufu and Lewis Booth, Chief Financial Officer at Ford. Mr. Li thanked Ford and the Volvo Cars management for their support during the transaction negotiations, and also paid tribute to union and government officials with whom Geely built close contacts. “The signing and completion of this acquisition reflects the commitment of Ford and Volvo executives to the future of this company, along with the vital input of labour representatives and government officials in Sweden, Belgium and China as well as other relevant countries,” said Mr. Li. The Geely Chairman added that Mr. Stefan Jacoby will succeed Stephen Odell as Volvo Cars’ President and Chief Executive, taking up his role on 16th August, 2010. Hans-Oskarsson, deputy Chief Financial Officer, will become acting CFO of Volvo Cars, replacing Stuart Rowley. Mr. Odell and Mr Rowley are moving to leadership roles at Ford of Europe. The board — which will include three labour representatives nominated by unions at Volvo Cars — will assume its duties on completion of the transaction.